Does our gold Sport fishing boat Pendant remind you of getting out on the ocean searching for that elusive trophy Marlin? Most importantly, Do you share that passion with someone special and want them to know it? Well here's your chance to show it. Our gold Sport fishing boat Pendant is a beautiful, elegant design that perfectly matches Your passion for sport fishing with the passion you have for someone special. 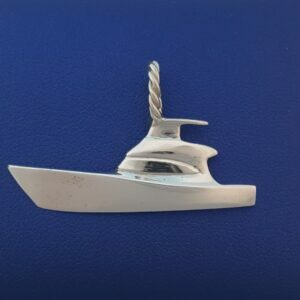 This unique and beautifully designed sport fishing boat pendant measures 7/8″ tall x 1-1/2″ wide. 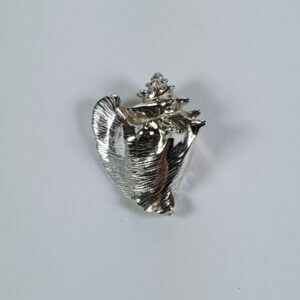 Presented in high polish solid 14k gold it's both unique and beautiful. As always and with any of our items, your satisfaction is fully guaranteed. All Chesapeake Jewelers items ship nicely packaged ready for presentation in one of our exclusive gift boxes. To make purchasing this item even easier we are including free standard shipping. You just can't be that, now all you have to do is pick the perfect moment. Does our gold Sport fishing boat Pendant remind you of getting out on the ocean searching for that elusive trophy Marlin? Most importantly, Do you share that passion with someone special and want them to know it? Well here’s your chance to show it. 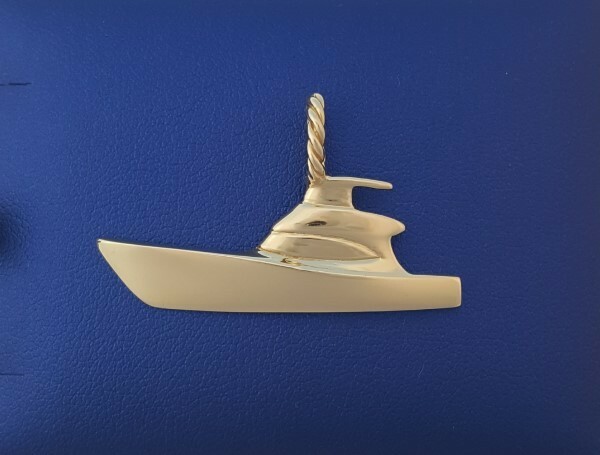 Our gold Sport fishing boat Pendant is a beautiful, elegant design that perfectly matches Your passion for sport fishing with the passion you have for someone special. 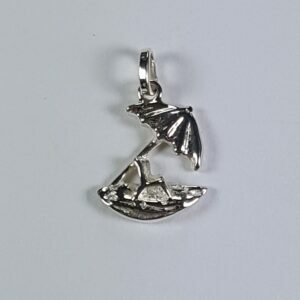 This unique and beautifully designed sport fishing boat pendant measures 7/8″ tall x 1-1/2″ wide. Presented in high polish solid 14k gold it’s both unique and beautiful. As always and with any of our items, your satisfaction is fully guaranteed. 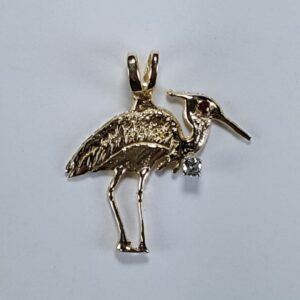 All Chesapeake Jewelers items ship nicely packaged ready for presentation in one of our exclusive gift boxes. To make purchasing this item even easier we are including free standard shipping. You just can’t beat that, now all you have to do is pick the perfect moment. 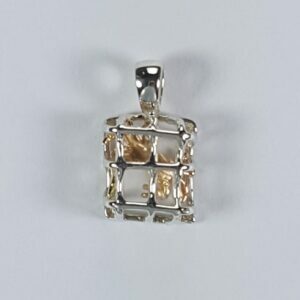 Be the first to review “Gold Sport fishing Boat Pendant” Click here to cancel reply.